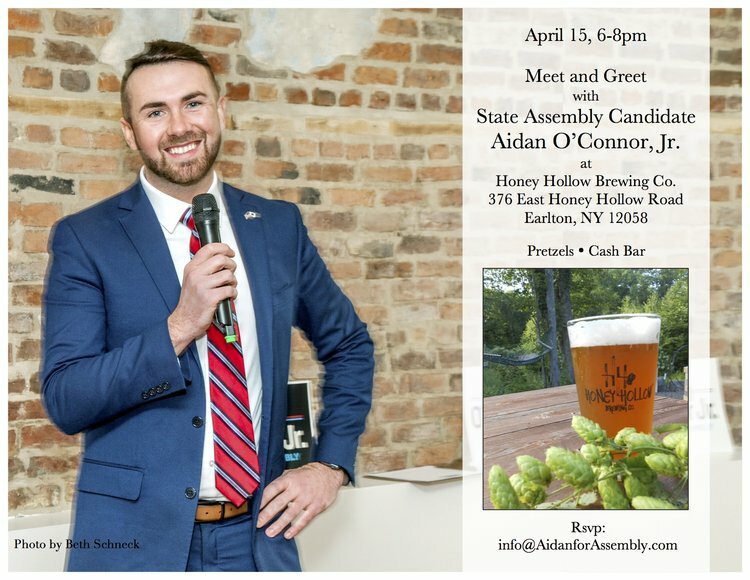 Meet & Greet for State Assembly Candidate Aidan O’Connor, Jr. 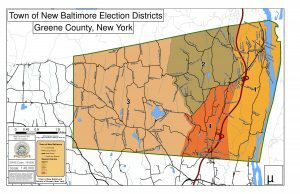 This entry was posted in Event and tagged State Assembly 2018. Bookmark the permalink.